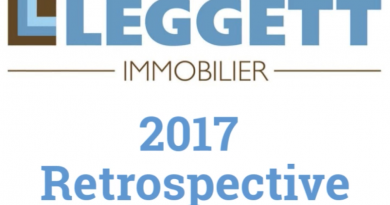 Seize the moment and make the most of the opportunities to come along to one of our exhibitions this spring if you keen to crack on with your house hunting in France. These shows are a great way of meeting many agents face to face, alongside many experts in legal, financial and healthcare, some of whom will be speaking at the free seminars on offer – where else do you get all that expertise under one roof? 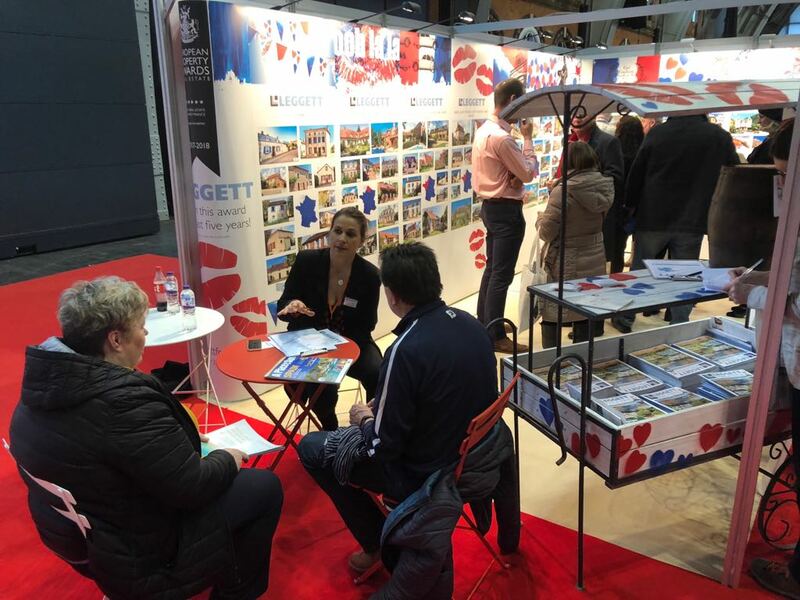 There are dozens of buyers whose successful journey to buying a French property started off at A Place in the Sun Live!, which is held at London Olympia, 11th-13th May. The show is especially popular this year so no doubt many more house hunting ‘journeys’ will begin there. We’ve got free tickets on offer here. 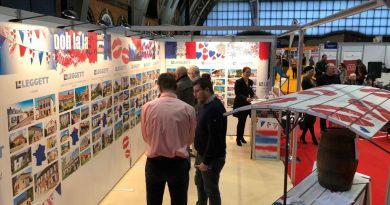 The same might be said for the French Property Exhibition, at Wetherby, 19-20th May. 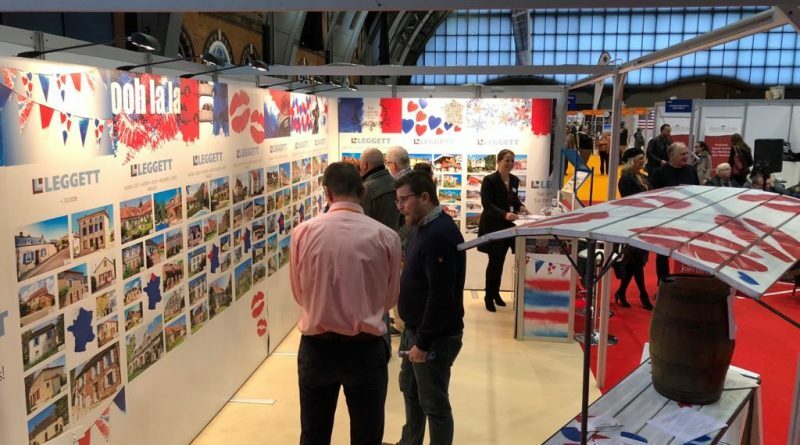 This popular show, at Yorkshire’s Wetheby Racecourse, has been running for 20 years and is a “must attend” event for anyone who is serious about buying a property in France. Come and find us for a chat? Find out more here. ← Brits flooding to France before Brexit. 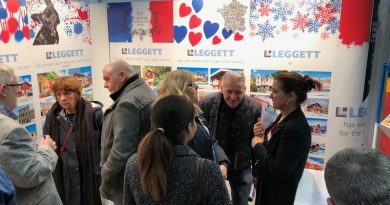 May property shows a big success!